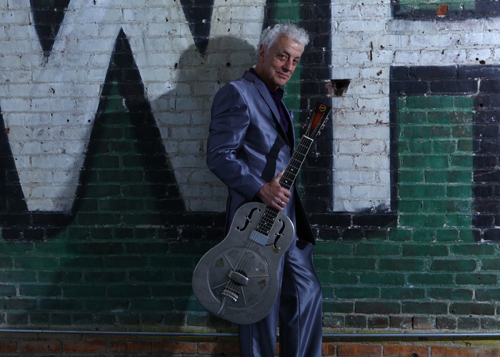 UPDATE: Due to circumstances beyond his control, Doug MacLeod has been forced to cancel his UK dates. His performances will be rearranged, and I’ll update when I have more news. 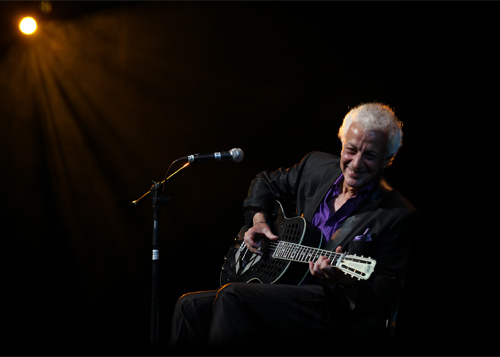 One of the best-sounding releases of the year so far is There’s A Time, the latest set by blues singer/songwriter Doug MacLeod (above) – and now MacLeod is coming to the UK for a week of dates in September, playing intimate venues well suited to his storytelling and remarkable guitar and vocals. There’s A Time, on the San Francisco-based Reference Recordings label, was made at Skywalker Sound and engineered by the legendary – and Grammy-winning – ‘Prof’ Keith Johnson. It’s Johnson’s first blues recording, featuring MacLeod with his long-time bassist Denny Croy and world-famous blues drummer Jimi Bott, and the technique was typically innovative. All these venues have very limited capacity, so probably best to get on and book ASAP – in the meantime, here’s a taste of MacLeod performing.